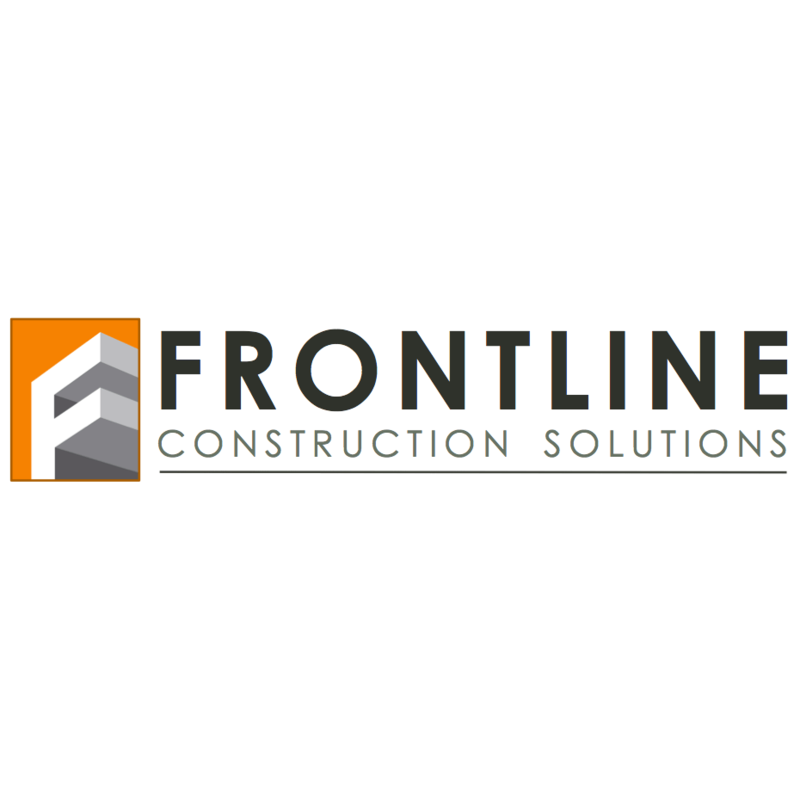 Frontline Construction Solutions offers construction management consulting for small and medium sized commercial/industrial contractors that are either looking for insight on working with a large GC or highly experienced construction management services. Frontline also offers training and development to improve operations, increase revenue, and advance your company. In addition, Frontline has created a mobile daily operations reporting app that is simple, powerful, and affordable.